Alexis has had both formal and informal training in photography, constantly challenging herself, and has expanded from strictly nature shots to portraits and documentary photography. Alexis has had art exhibitions in Sydney, Australia and the Tampa Bay Area. As well as being published in Australian Geographic, she also publishes for numerous conservation campaigns. Alexis, a native Floridian, has worked in the environmental field for over ten years. She has worked as an endangered species biologist with the National Oceanic and Atmospheric Administration, receiving the Employee of the Year Award for proactive work. She has also been an adjunct professor of biology and environmental science, and ran the Florida Panther Campaign for the national Sierra Club. She currently works as the Public Outreach Coordinator for the Sanibel-Captiva Conservation Foundation. 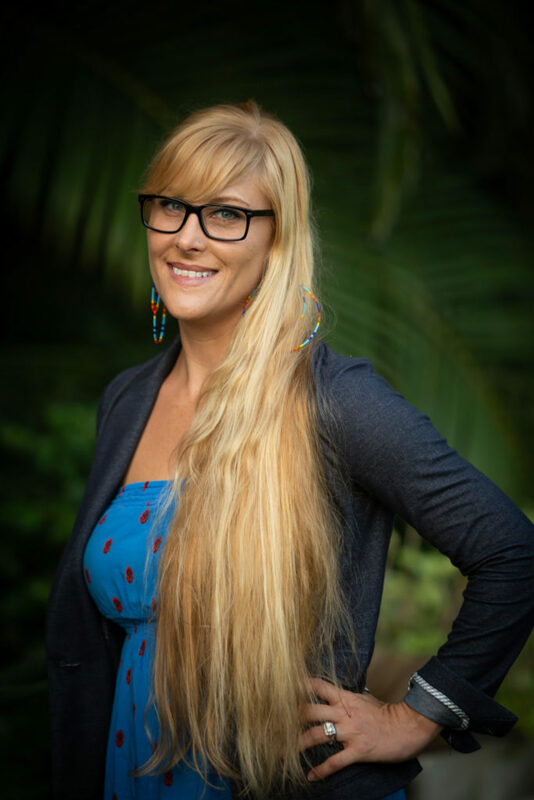 She received her bachelor’s degree in Psychology and Environmental Policy from the University of South Florida, and her master’s in Conservation Biology from the University of New South Wales in Sydney, Australia. While doing fieldwork on Mountain-Pygmy possums in Kosciuszko National Park, she and the UNSW research team were featured in Australian Geographic‘s 100th Anniversary Edition on innovative approaches to conservation.